Regina (aka mtbVegan) has blogged so much about her testing experience that I had to split it into two post. Check out what else she has said about the new recipes for my up coming e-book. Regina (aka mtbVegan) has been on a testing spree and blogging about her experience. Check out what she has said about the new recipes for my up coming e-book. 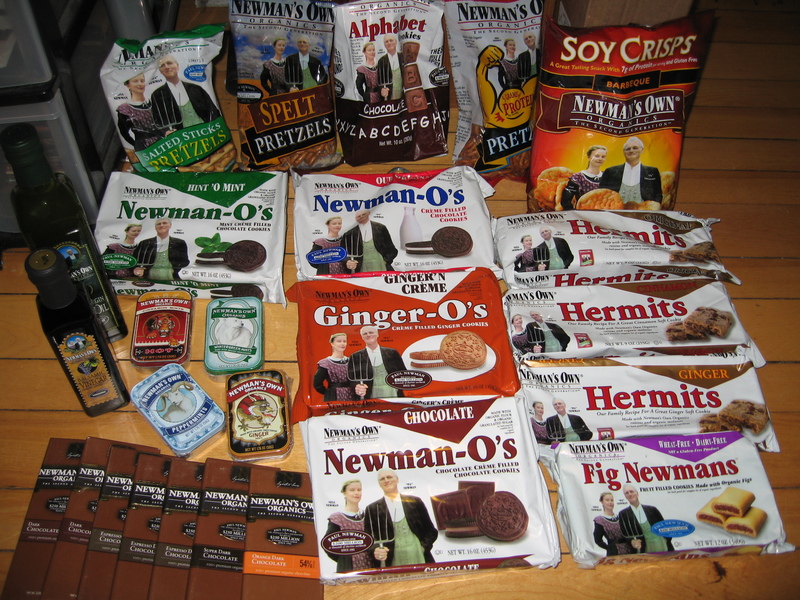 Monday I received a load of goodies from Newman’s Own Organic which I just can’t wait to try (and do I smell a giveaway?) My husband and I broke into the Cinnamon Hermits right away and these were delicious! My husband brought the Original Newman-O’s with him on his trip to New Brunswick so I have yet to hear back his opinion of them. 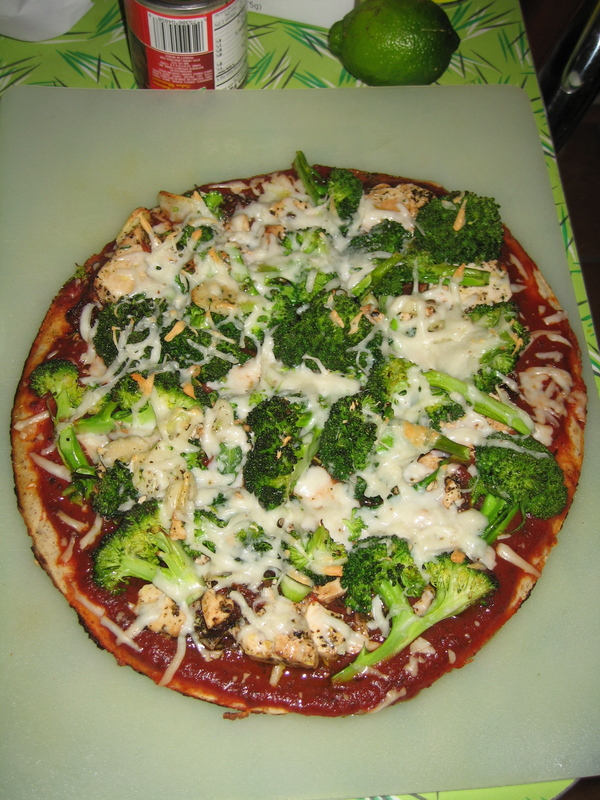 Tuesday night we made pizza which was delicious it had broccoli, garlic, almond cheeze, pizza sauce and marinated buffalo “mozzarella” (AKA marinated silken tofu tester recipe). 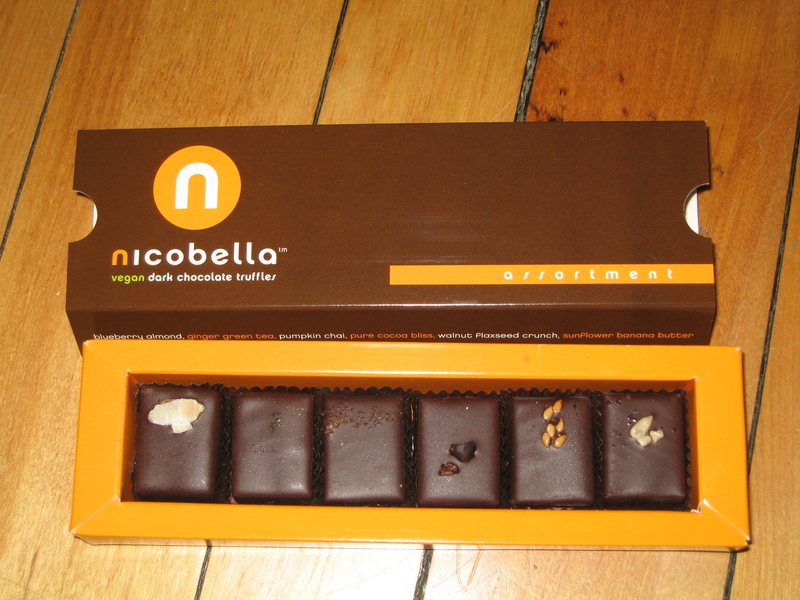 For dessert we ate the entire box of Nicobella Vegan Dark Chocolate Truffles which were delicious. The truffle flavors were Blueberry Almond, Ginger Green Tea, Pumpkin Chai, Pure Cocoa Bliss, Walnut Flaxseed Crunch, & Sunflower Banana Butter. Our favorites were Pure Cocoa Bliss and Blueberry Almond. 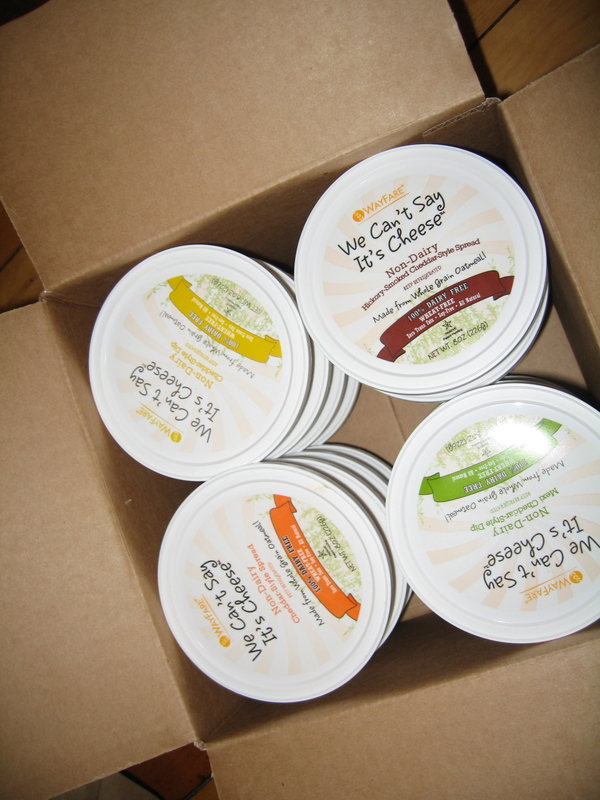 I received a bunch of samples of Non-Dairy Cheese Spread & Dip from Wayfare Foods. Currently you can only purchase We Can’t Say It’s Cheese in Montana and Florida for specific locations look here. Wayfare Foods is looking to expand their market up to NY/MA/CT shortly after January 1st! I received Cheddar Style Spread, Cheddar Style Dip, Mexi Cheddar-Style Spread and Hickory-Smoked Cheddar-Style Spread. I immediately dived into the Hickory-Smoked Cheddar with some reduced-fat Wheat Thins. I then used some for my Thanksgiving Dinner- I mixed the Hickory-Smoked Cheddar with some brown rice, sauteed Brussels sprouts, white beans, garlic and shredded carrot. It was delicious. I used the Cheddar Style Spread on my veggie burger Friday night and made Mac and Cheese with it Saturday. It was delicious! 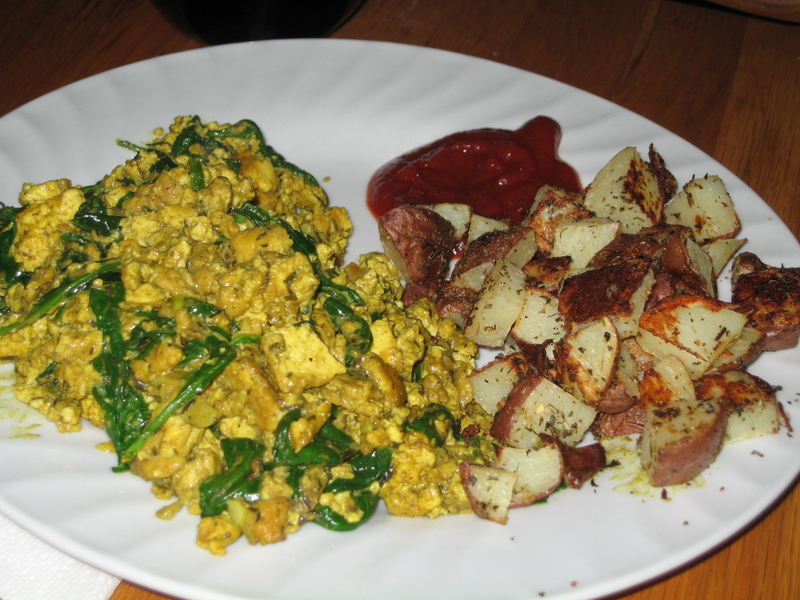 For dinner last night I did some testing for Happy Herbivore’s upcoming cookbook – I made her Herbed Homefires and served it up with Vegan Brunch Tofu Scramble.